"I think someone here knows where the Americans are." Signature Entertainment has debuted an official UK trailer for a Chinese drama titled The Hidden Soldier, about an American WWII pilot who survived in rural China. The film has also gone under other international titles including In Harm's Way and The Chinese Widow, but will be released in the UK under that The Hidden Soldier titled. Emile Hirsch stars as Jack, the pilot who survives a crash landing in rural China. A young Chinese woman, played by Liu Yifei (who is starring in the upcoming Mulan movie) takes him in to her home and, of course, falls in love with him while keeping him alive and hidden from the Japanese military. This looks as cliche as it sounds, with all the usual romance and war tropes worked into it. Worth a watch only if you really love wartime romance. 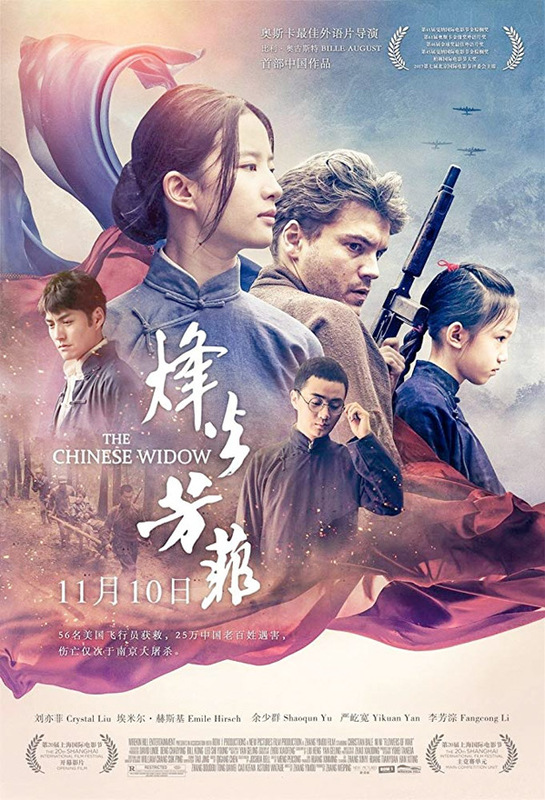 The Hidden Soldier is a tense and heart-wrenching drama about WWII tensions and forbidden love, starring Emile Hirsch and Liu Yifei. In the 1940s, after the retaliatory bombing of Tokyo in the wake of the Pearl Harbor attack, bombardment air craft pilot Jack Turner crash lands in China. 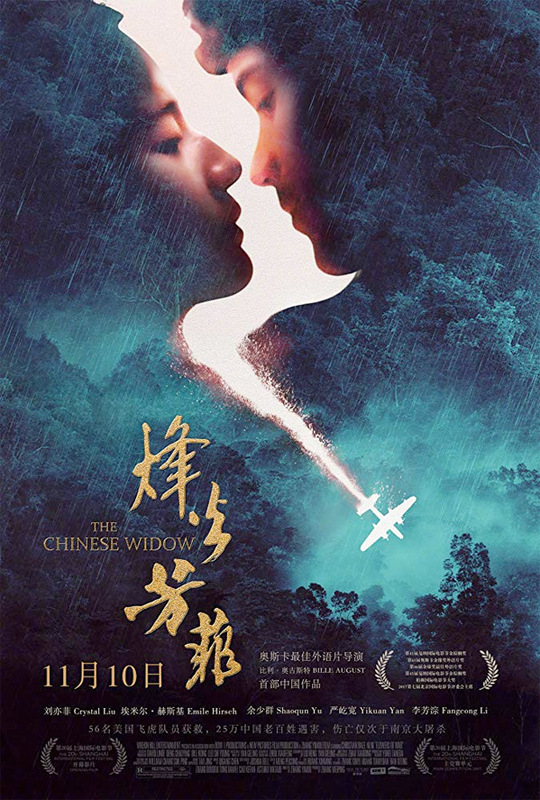 He is saved by a young local widow named Ying who offers shelter to the injured American pilot. When the Japanese military launch a relentless manhunt to find him, the young widow will risk everything to save him. The Hidden Soldier, also titled In Harm's Way or The Chinese Widow, is directed by Danish filmmaker Bille August, director many films including Zappa, Pelle the Conqueror, The Best Intentions, The House of the Spirits, Jerusalem, Return to Sender, Night Train to Lisbon, and Silent Heart previously. The screenplay is written by Greg Latter. The film first premiered at the Shanghai Film Festival last year. Signature Ent. will release The Hidden Soldier in the UK starting this fall, but this still has no US release date set yet. Anyone?